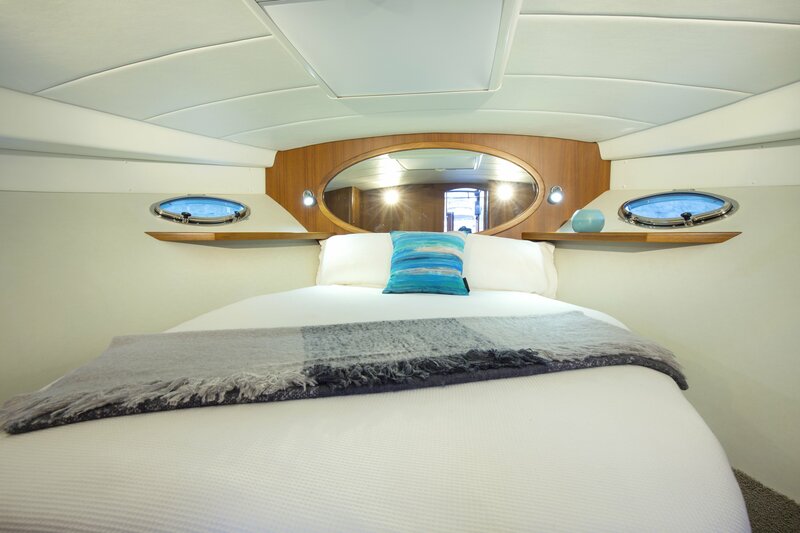 Queen Long Marine has joined forces with famed Southern-Hemisphere naval architect and yacht builder Dean Salthouse, to bring the Hylas Yachts M44 & M49 to the European and American markets. 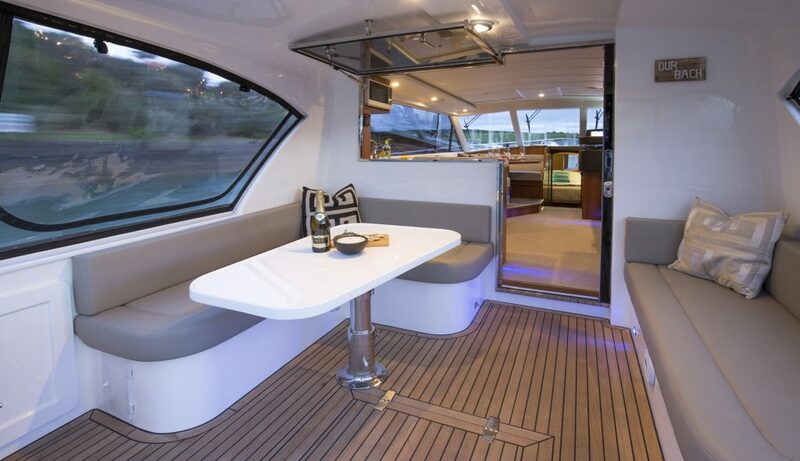 Salthouse Next Generation yachts from New Zealand have long been known for building boats of exceptional durability, functionality and strength. 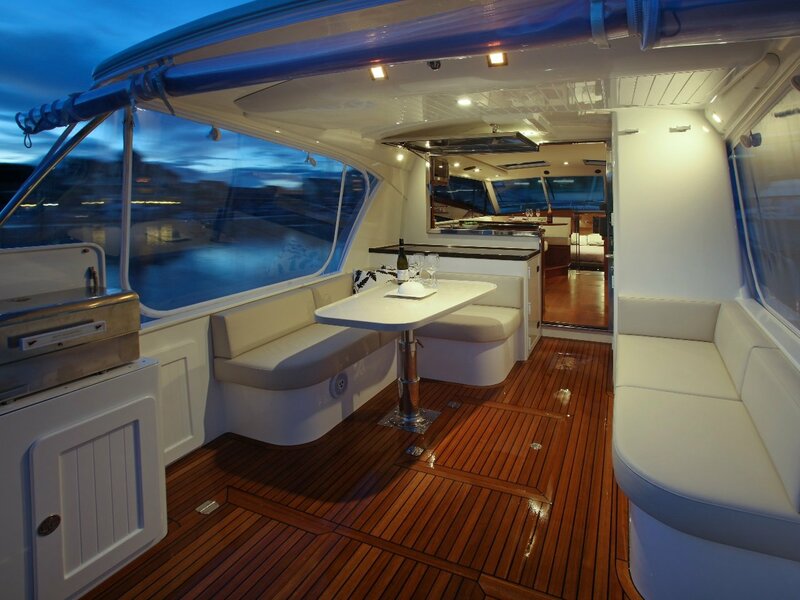 The well-proven 44 feet motor yacht (49 feet in extended cockpit M49 version) is no exception and is the ideal vessel for those who are interested in a luxurious yacht easily capable of crossing the English Channel, navigating the Norwegian Fjords or cruising the Mediterranean. 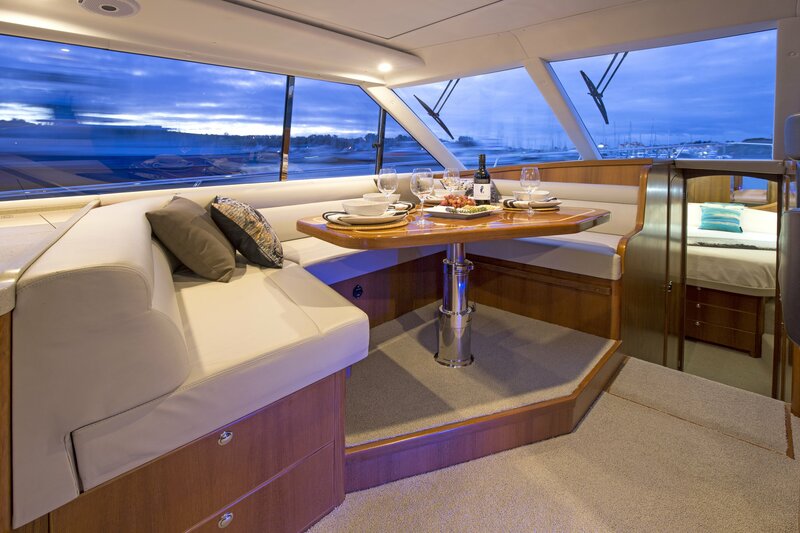 The Hylas Yachts M44 & M49 were developed to handle the sea-states found around the formidable coastline of New Zealand with a stable and forgiving hull form, creating a dry and comfortable ride in all conditions. 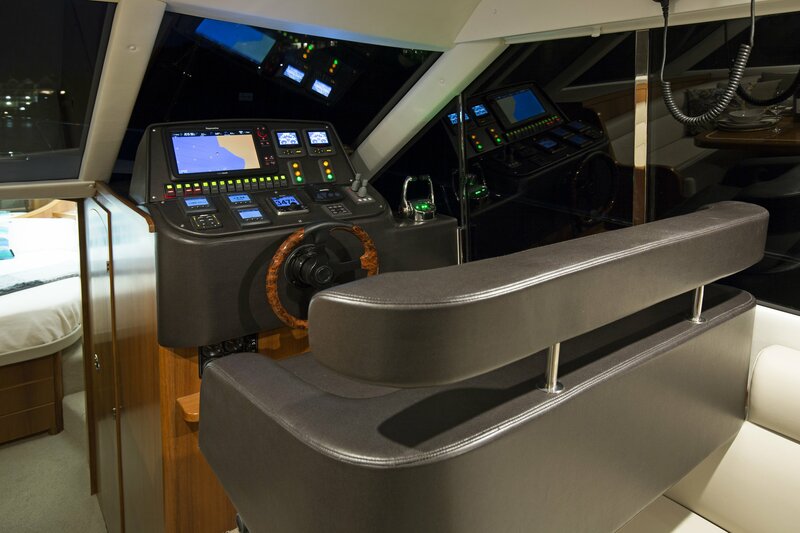 The aft cockpit is large, yet secure and offers comfortable and protected seating whilst under way or at anchor. With her clear-covers securely attached, her open-plan level living space belies that of her length. 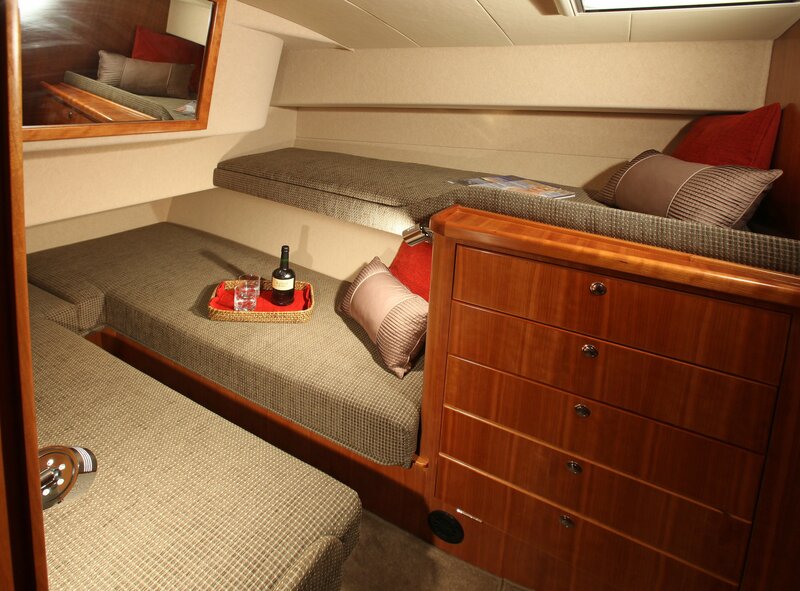 Two different superstructure styles are available in both Hylas M44 and Hylas M49 hull lengths. The more classic ‘Cabriolet’ features classics-styled saloon windows coupled with a shorter overhang to the aft cockpit. 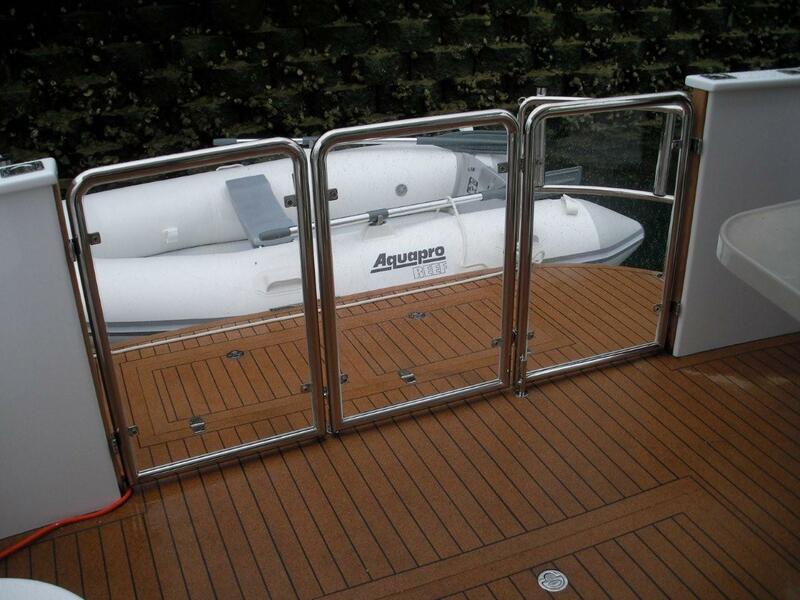 A pull-out bimini is provided to ensure complete protection when required. The ‘Euro’ features a more contemporary saloon window shape combined with a longer overhang to provide full protection to the aft cockpit. 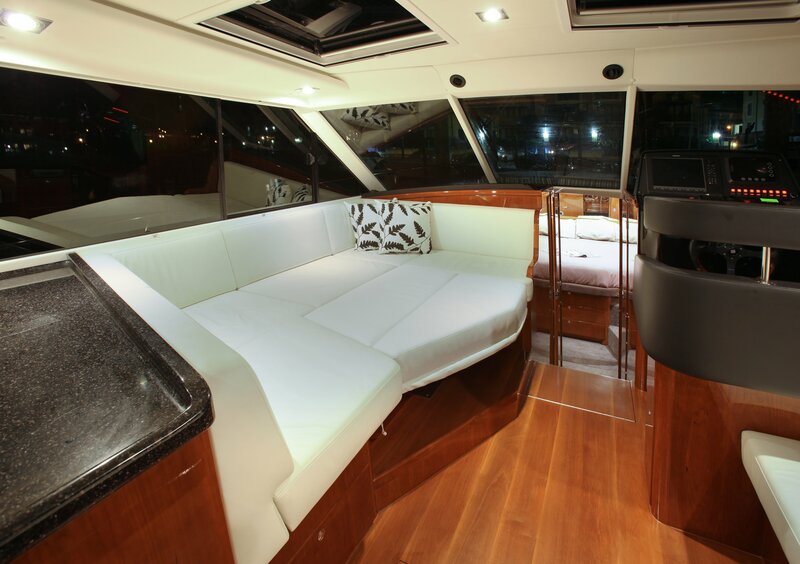 Either superstructure style can be ordered at no additional cost. 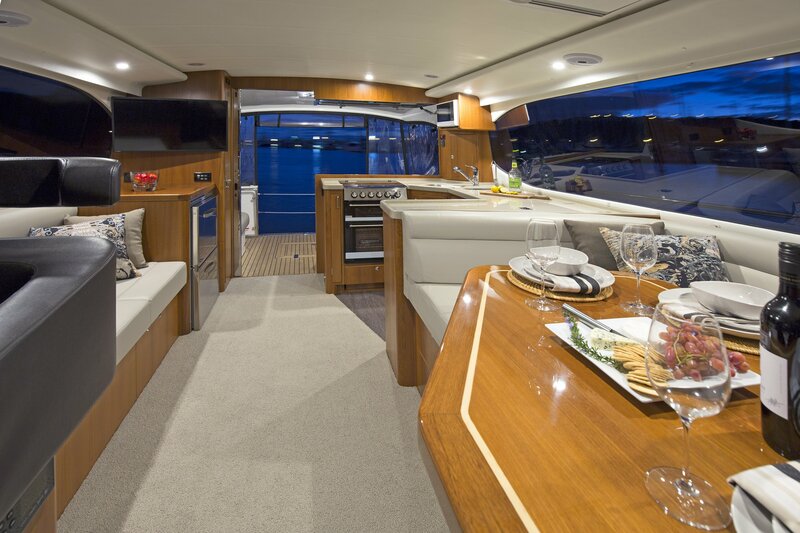 With a variety of layouts available including the option of a second aft heads the bright and airy interior spaces of the Hylas M44 & M49 allow enjoyable long periods aboard exploring favourite island chains or distant anchorages. 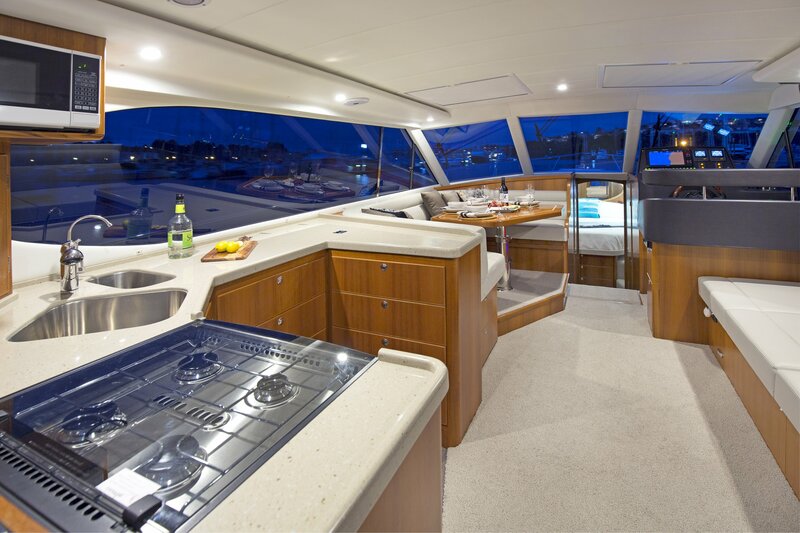 The outward visibility is remarkable from every position in the main cabin thanks to the large windscreen, side window and aft window and door, whilst her large integral sunroofs can be opened to allow plentiful ventilation. 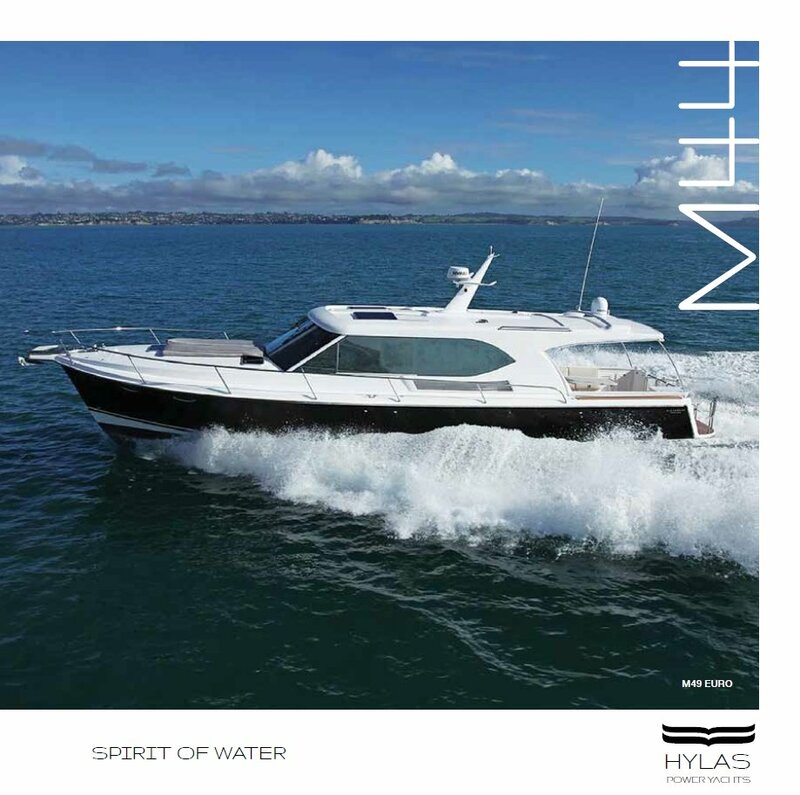 For further information about the Hylas M44 and M49 including e-brochures and price lists, please email us or complete the contact form below.